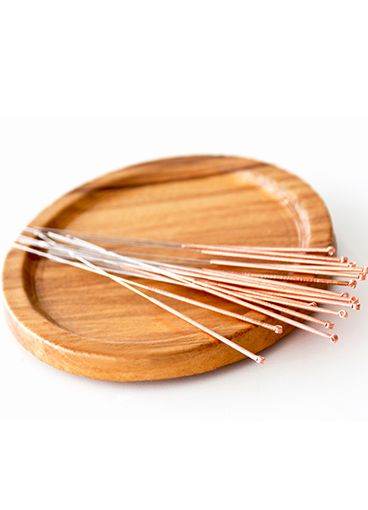 Based in Bellevue, Washington, Ava Acupuncture Clinic provides therapeutic acupuncture treatments that heal your entire body rather than simply alleviating your symptoms. Please give us a call today to learn more about the many benefits of Chinese medicine. Contact us today to schedule an appointment to receive acupuncture treatments for your specific issues.